2 Hotels found in Jamaica! 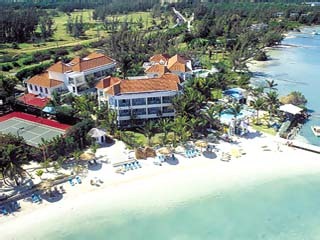 Open All Year... Coyaba Beach Resort & Club is located 5 miles east of Montego Bay and 10 minutes drive from Sangster International Airport. Open All Year... 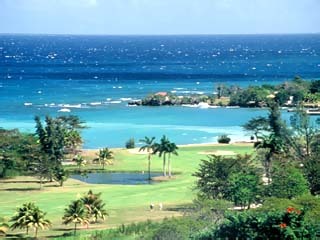 The Tryall Club sits majestically on lush hills overlooking the Caribbean Sea on Jamaica's north coast.